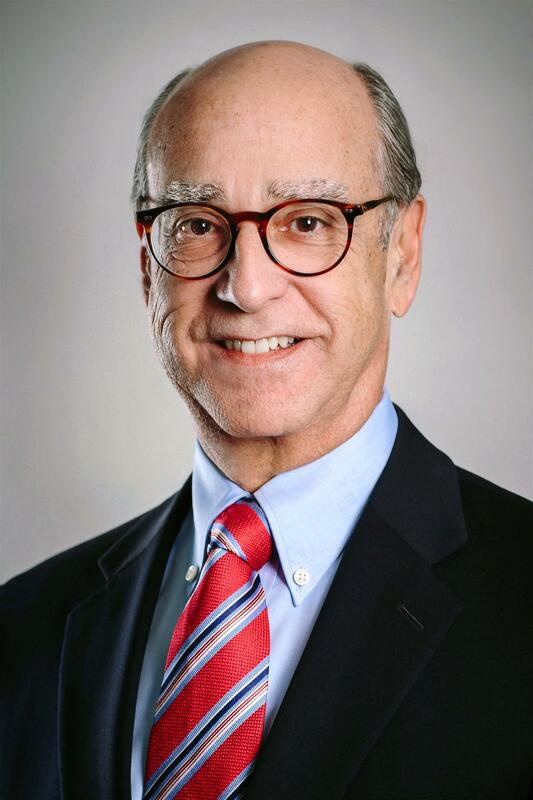 Meet Ken Strobeck, Executive Director of the League of Arizona Cities & Towns and one of the background authors of the 109th Arizona Town Hall background report on "Financing Arizona's Future”. The League of Arizona Cities and Towns is an advocacy and service organization for the 91 incorporated cities and towns in Arizona. Prior to coming to Arizona League in 2006, Strobeck served as the Executive Director of the League of Oregon Cities; Vice President, Public Affairs, for Conkling Fiskum & McCormick; State Representative in the Oregon Legislature for 6 years and was elected Speaker Pro Temp of the House; Assistant Vice President for Corporate Communication, Blue Cross Blue Shield of Oregon; Producer and News Director for TV news operations in Portland and Tucson including KOLD in the late 1970s and early 1980s. He also served as a TV anchor and reporter. Strobeck has a BA in Journalism and Public Affairs from the University of Oregon. Ken was named the 2013 Executive of the Year by the Arizona Society of Association Executives. He is married with three children, Kirk, Kristopher, and Katherine. His wife, Kay, is a flight attendant for Alaska Airlines.